The Kayankerni Reef and the adjacent marine habitats have been gazetted as a new Marine Sanctuary on Thursday. 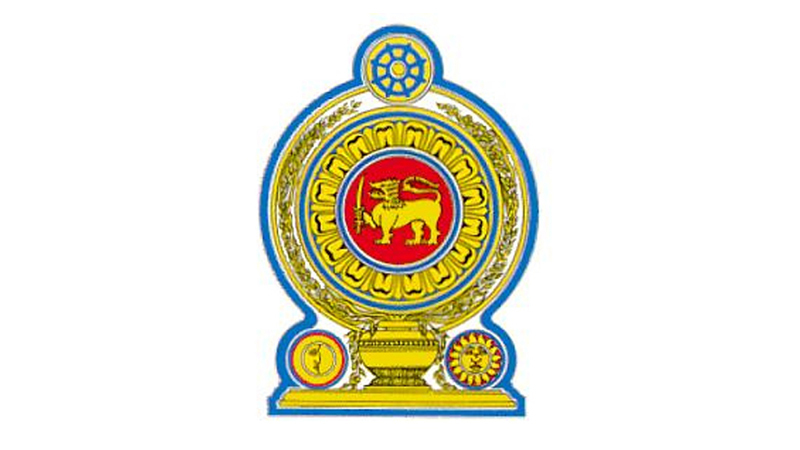 The Gazette Extraordinary has been issued by Tourism Development, Wildlife and Christian Religious Affairs Minister John Amaratunga under the Fauna and Flora Protection Ordinance. According to the Gazette, “land comprising in extent 953 hectares situated within the Korale Pattu - North Divisional Secretary’s Division in the Batticoloa District, Eastern Province and the maritime zone adjacent to that area of land” has been declared as “Kayankerni Marine Sanctuary”. According to Marine Biologists, this is one of the major marine environmental sites within the Eastern coast of Sri Lanka and parts of Kayankerni reef have a high abundance and diversity of fish. About 50 species of corals and over 200 species of fish have been recorded in this area. According to statistics, this will be the 18th marine and marine associated sanctuary in Sri Lanka.